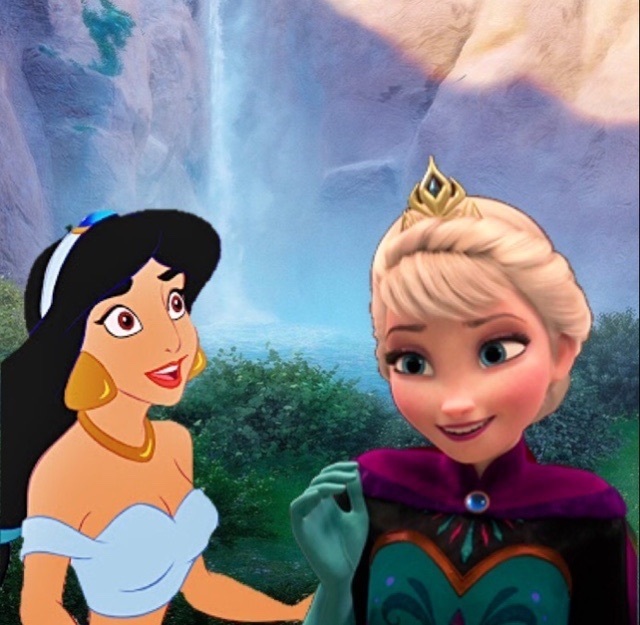 My Crossovers - gelsomino And Elsa.. . Wallpaper and background images in the Mason Forever! club tagged: crossover icon crossover icon icons photo jasmine elsa disney mason shipper mason shippers. This Mason Forever! photo might contain anime, fumetti, manga, and cartoni animati.